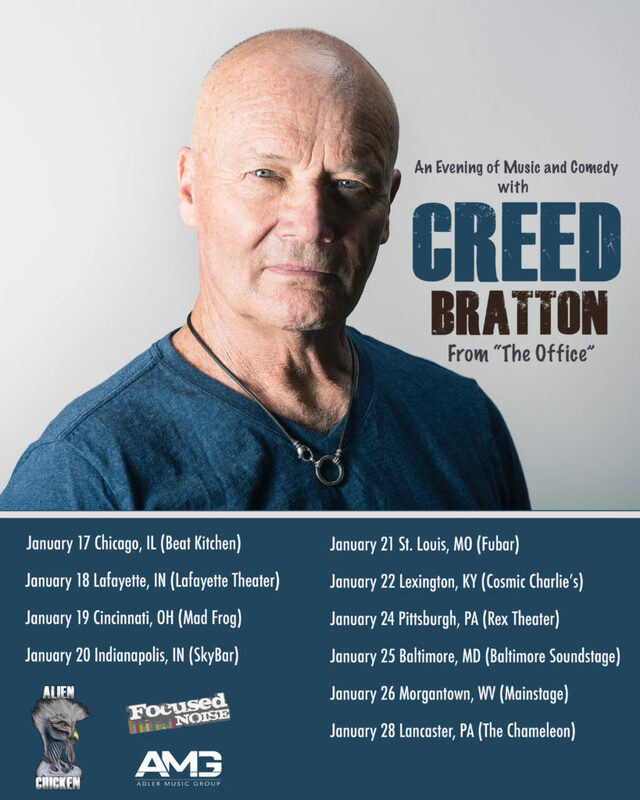 Creed Bratton is the lovable enigmatic old man from the hit TV show The Office, known for some of the show’s funniest one-liners. What fewer people know is that Creed also co-founded The Grass Roots, and was a huge rock star in the late sixties and early seventies. 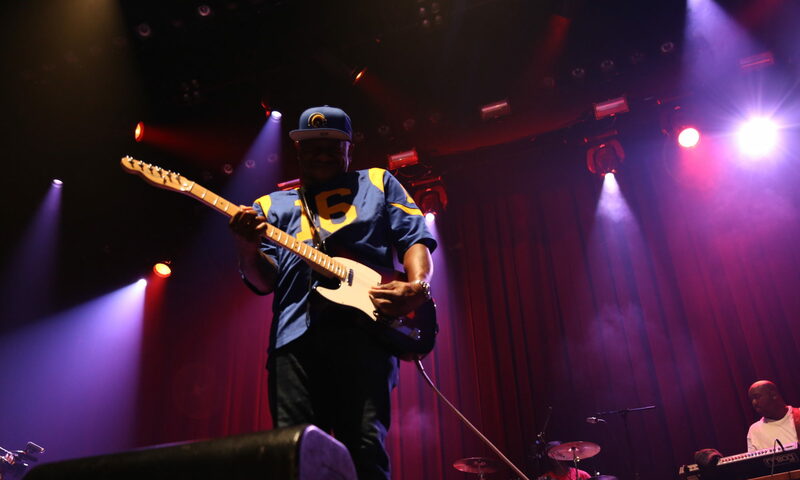 For over four years, Creed and I have worked together very closely, traveling and playing shows all over the country, and I’ve been fortunate enough to get a rare glimpse into the real Creed, a passionate, caring, hilarious, and brilliant artist, father (and now grandfather), and friend. I wanted to share the Creed I know with the Indie Playbook audience, so you can truly understand the commitment and sacrifice that goes into building and maintaining a successful career. 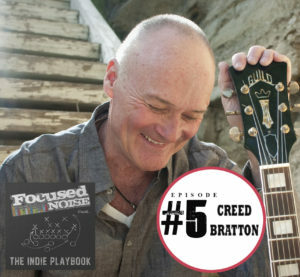 And Creed’s done it both as a rock star and a successful actor, so listen up as he tells his unique story and drops gems along the way.